And another piece of news regarding the car manufacturer Audi. 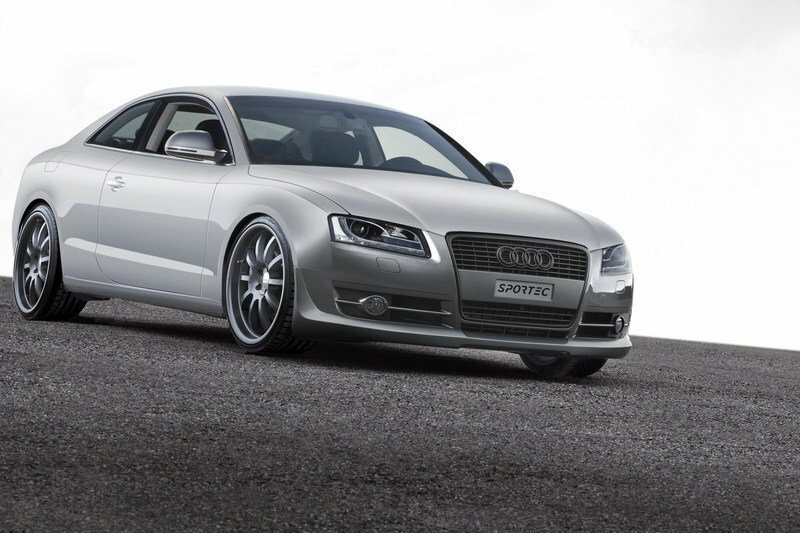 If you happen to own (or plan to own) an Audi S5 model (at least from 2009), then take a look at what Sportec has in store for it: a “Stage One” upgrade for both the quattro coupe and the cabrio that use the V6 3-litre supercharged engine. 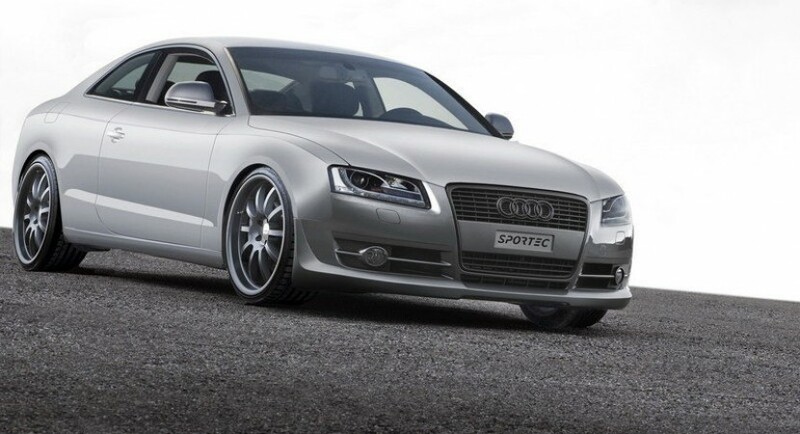 The Sportec “Stage One” S5 performance upgrade is composed of a new air filter element and an ECU remapping. Thanks to this, the Audi’s engine will have a boost from 328 bhp all the way up to 425 bhp, a 97 bhp addition which will be surely be felt. Similar gains have been noticed regarding the torque of the Audi S5, going from the stock 400 Nm up to 520 Nm. With the above performance enhancements, the Audi S5 will have a new road behavior, with a richer driving experiece. Regarding statistics, by using the Sportec “Stage One” S5 performance upgrade, the model will go from 0 to 62 mph in 4.6 seconds, half a second faster than the stock model, and it will have an electronically limited top speed of 155 mph. The upgrade has a 1,950 GBP price tag, VAT included.